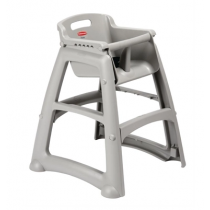 We have a plethora of great value, quality high chairs and baby changing facilities to cater for all child-minding scenarios, whether at home or work, at a restaurant or busy outdoor venue. 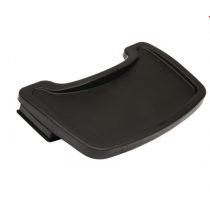 We stock trusted brands such as Bolero, Rubbermaid and Magrini providing a stout, well-supported framework, comfortable seat and space-saving design whilst being easy to assemble and wipe-down. 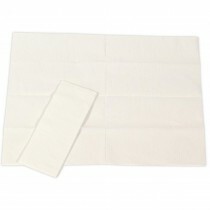 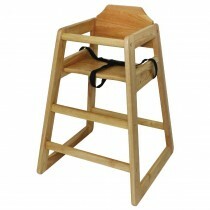 We also provide a range of foldable baby-changing units featuring anti-bacterial protection. 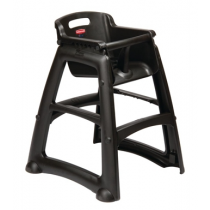 A variety of robust, sturdy high chairs designed to be safe, comfortable and easy to clean. 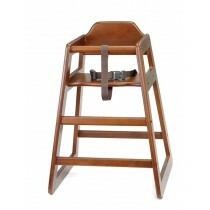 The high chairs have an adjustable waist harness for added security and are also stackable in order to save space. 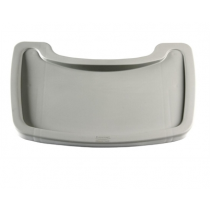 Featuring horizontal and vertical folding baby changing units from Rubbermaid, with built in anti-bacterial protection and safety features, we have the perfect baby changing station to suit any family facility needs. 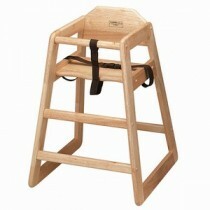 Baby Accessories at cheap wholesale prices from MBS Wholesale.